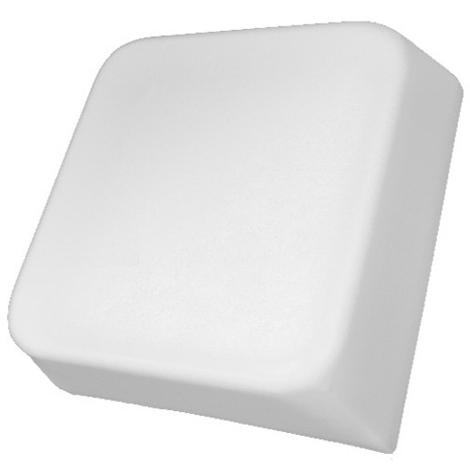 The MA-WA580-DP8 is a Dual Polarization and Dual Slant Directional Antenna covering 470-698 MHz providing stable and efficient gain performance. This antenna is perfectly suited for the 600 MHz range as well as TV White Space (TVWS) applications. Being aesthetic small with an unobtrusive profile it blends in easily with any environment. Easy-installation makes it a highly recommended, unobtrusive logistic solution for Outdoor installations as well as In-Building Installations.